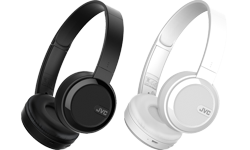 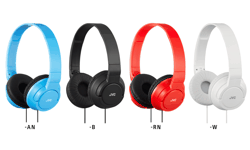 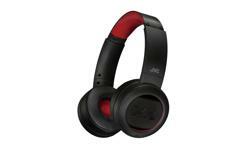 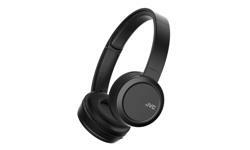 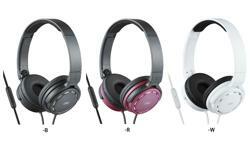 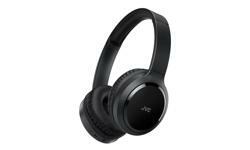 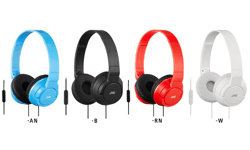 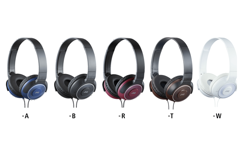 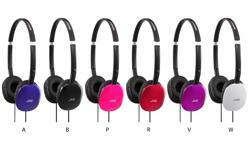 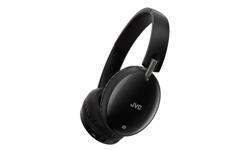 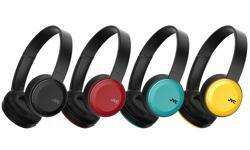 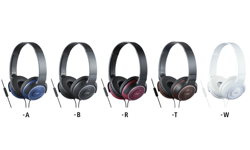 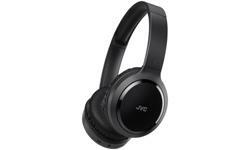 On ear headphones, premium sound featuring sound isolation HA-SR520 • JVC U.K. 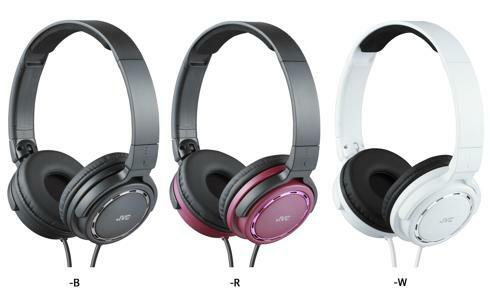 Experience premium sound quality with the JVC HA-SR520 on-ear headphones. 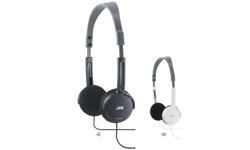 The ring port structure maximises the airflow within the headphones for high quality sound. 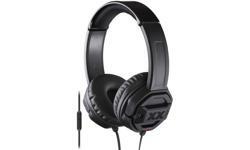 The adjustable soft padded headband ensures comfortable fit, and thanks to smooth and soft ear pads for ideal sound isolation. 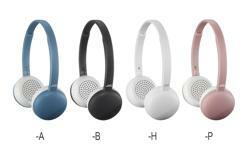 The lightweight design ensures that you can enjoy music for hours. 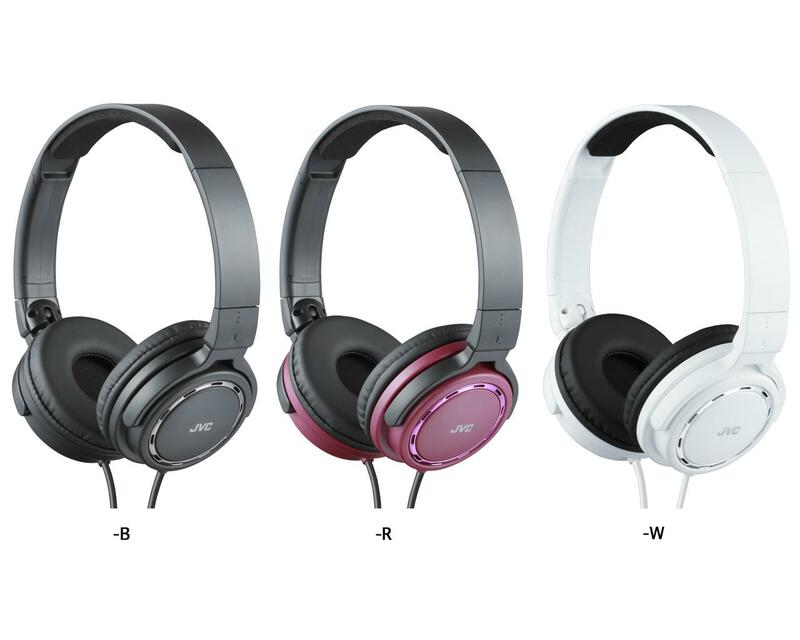 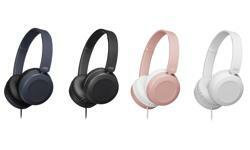 With the 2-way foldable design, flat and compact, means your headphones go wherever you go.